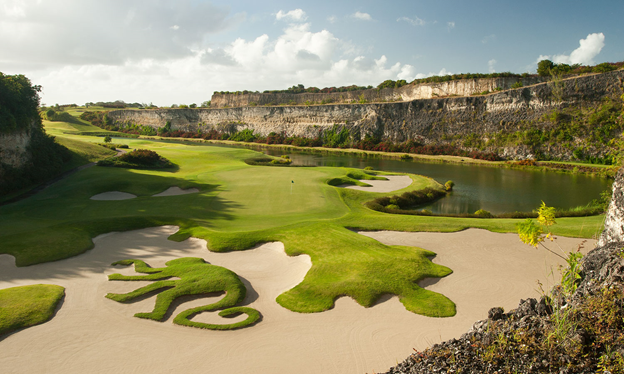 The Green Monkey, designed by Tom Fazio, is an ultra-exclusive 72 par, 7,343-yard golf course in Barbados. 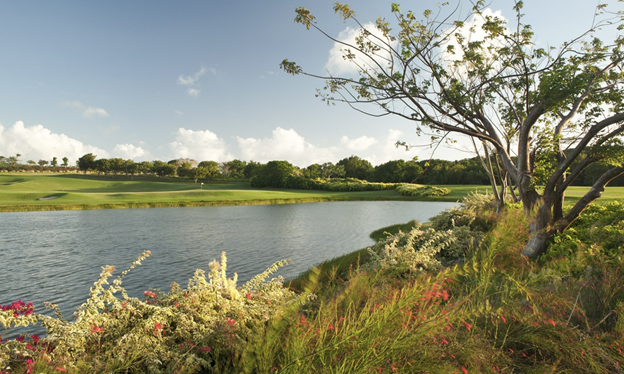 Carved from an old limestone quarry, the exposed rock faces form dramatic contrasts to the lush, rolling greens of the fairways and offer tremendous elevation change - a once in a lifetime experience that is simply not to be missed. 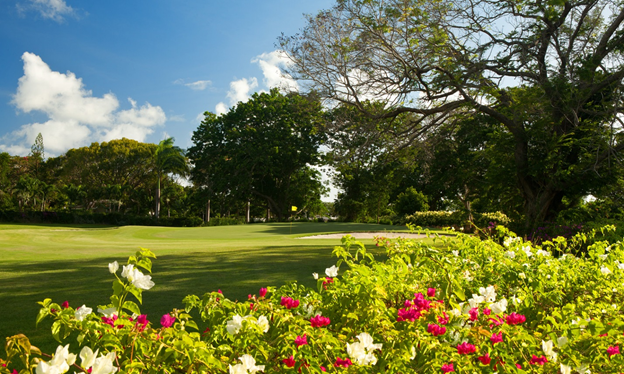 Constructed in 1961, the famous Old Nine course meanders through the Sandy Lane estate. At 3,345 yards, par 36, The Old Nine, with its tree-lined fairways, is intimate yet demanding because of its small greens and tight fairways. 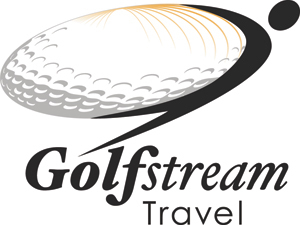 This special Barbados golf course is a favorite with repeat guests to the property. 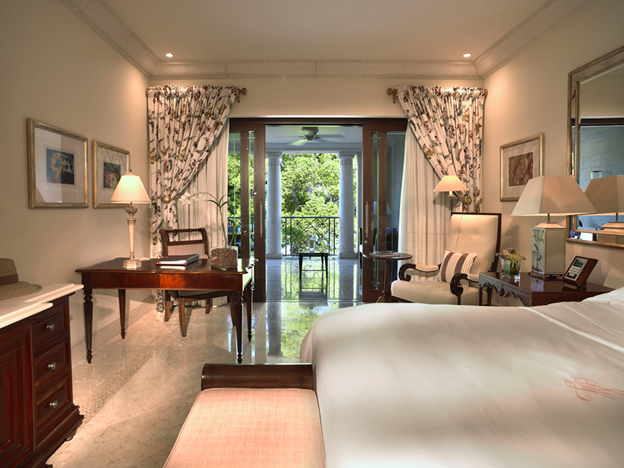 The delightful setting of the acclaimed tropical gardens affords our Orchid Wing rooms gentle views of the beautiful flowers and trees at Sandy Lane. Fine furnishings create a soothing atmosphere to create your home away from home. 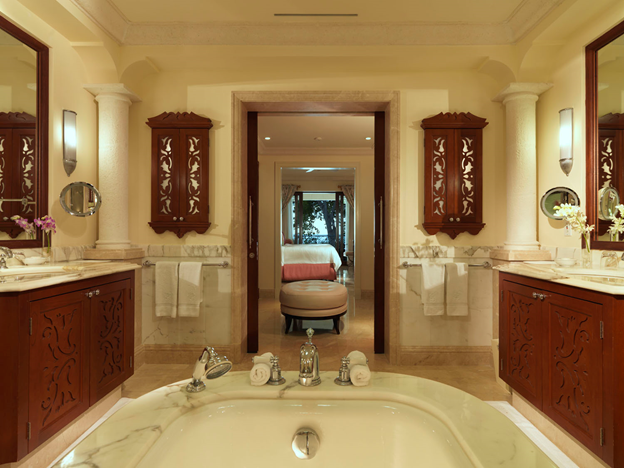 Large well equipped bathrooms complement these elegant rooms. Adjacent to the resort reception, these airy rooms overlook the beautiful crescent beach, so close, you can step out of your room and stroll across the perfect sands to the warm waters of the Caribbean Sea. The elegant soft furnishings of these hotel rooms make for a supremely comfortable and relaxing stay at our luxury resort in the Caribbean. 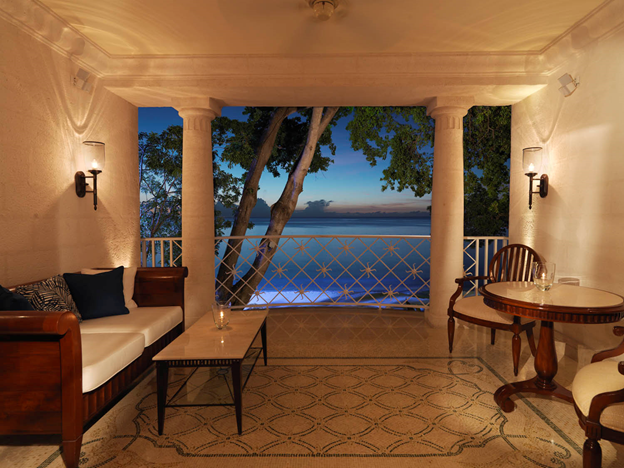 These two-bedroom garden suites in the Orchid Wing are romantically set within the tropical flowers and fauna at Sandy Lane. 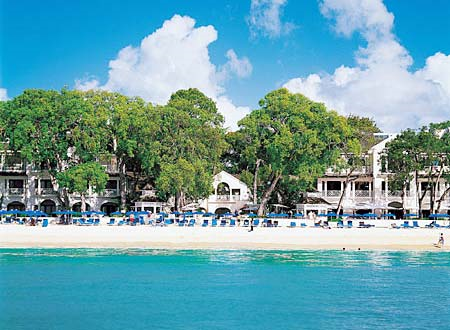 These Barbados suites offer a stylish living area, patio with dining area and master bedroom with an elegant bathroom. The second bedroom has its own bathroom and private balcony. 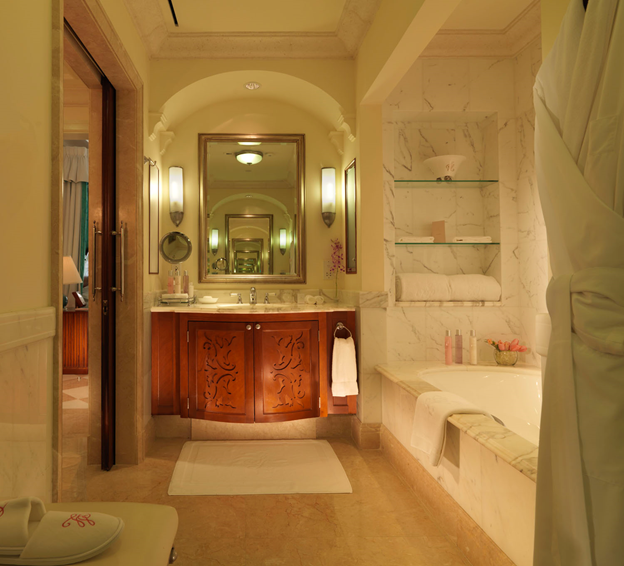 These one-bedroom Caribbean suites in the Dolphin Wing feel like your own private haven. This spacious accommodation features large living room, patio with dining area and stunning bedroom with an elegant en suite bathroom. 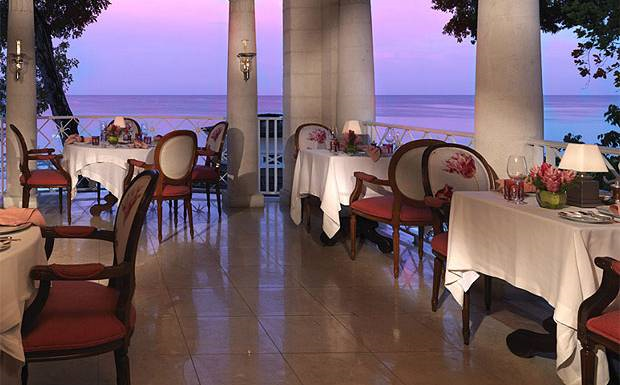 Relax on your expansive balcony overlooking the azure waters of the Caribbean. 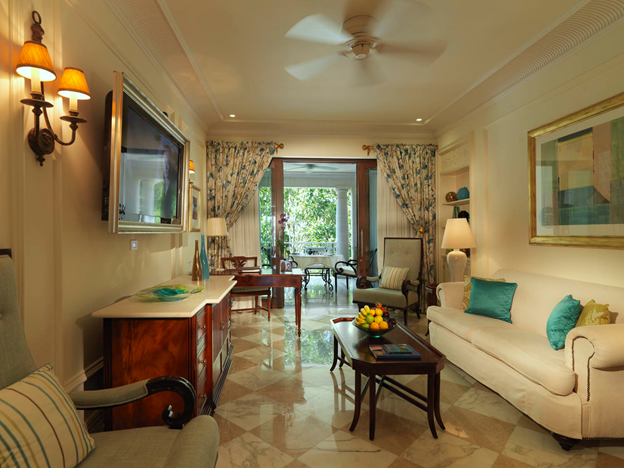 These elegant Barbados two-bedroom suites in the Dolphin Wing are perfect for families. They include a living room, a patio with a dining area and in the main bedroom, there is a walk-in wardrobe and master bathroom. There is also a separate powder room. 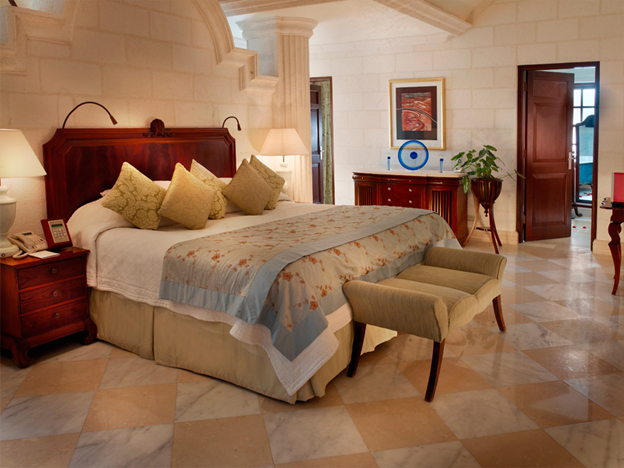 The second guest bedroom has its own bathroom and private balcony. 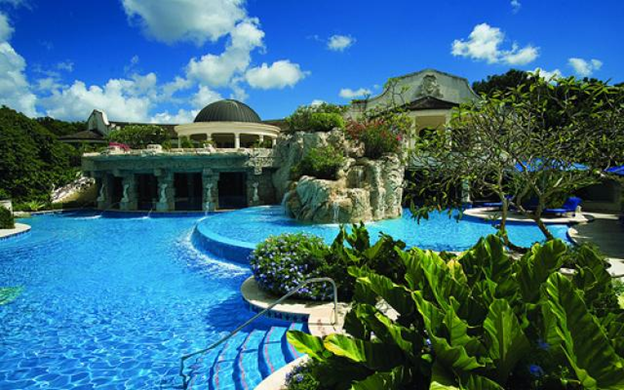 The Spa at Sandy Lane is a world in itself. 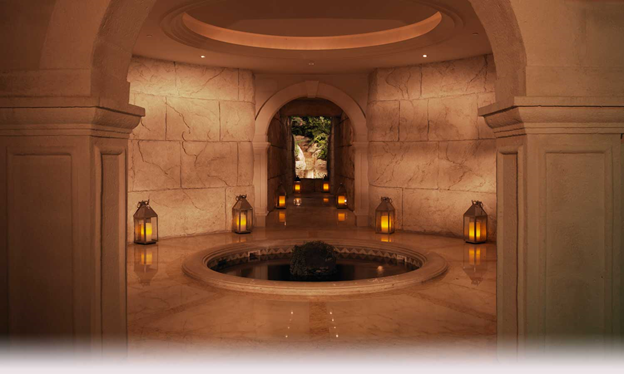 A stunning marble reception area and rapturous staircases lead you to our treatment suites, changing rooms and water therapies. At this Caribbean spa resort, treatments are drawn from wellbeing traditions across the world, from the Caribbean, North America and Europe to the Ayurvedic Philosophy from The Far East, all combined with our Barbadian sense of warmth. 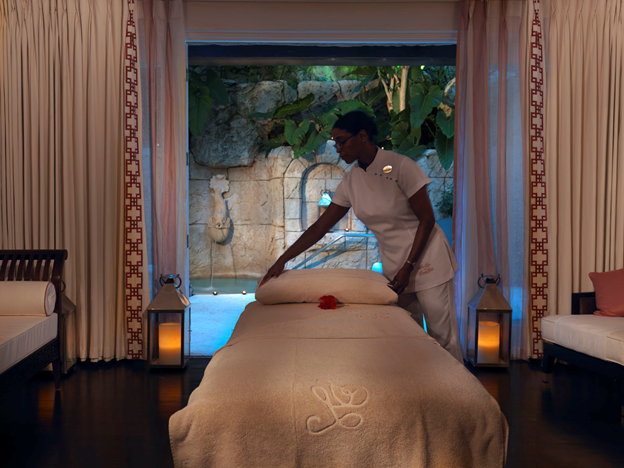 Our 47,000 square foot Barbados spa showcases a wide range of massages, facials and body treatments, designed especially for you, using our Sundari and Aromatherapy Associates range of products. 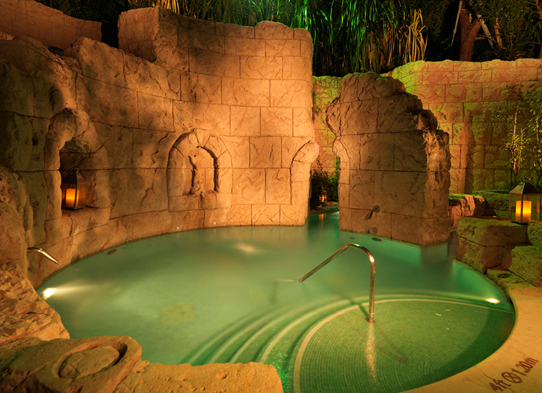 Our Caribbean spa resort features facilities second to none, from the hydrotherapy and Jet Blitz rooms to the new Rhassoul and outdoor shower experience. Adjacent to our magnificent swimming pool and cocooned by the cascading waterfall, The Spa Café offers a casual menu throughout the day, from soups and greens to sandwiches and light mains. 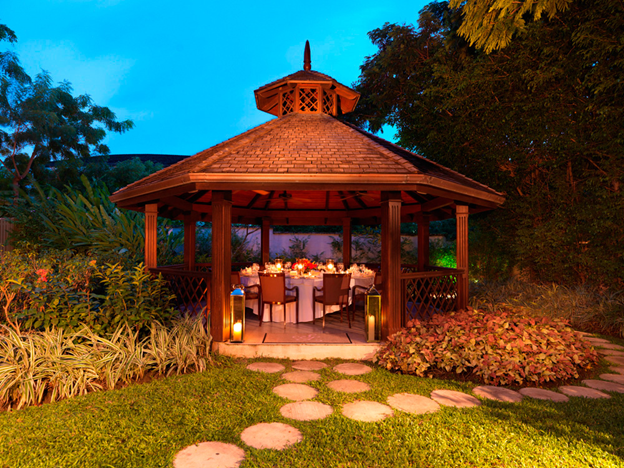 The soothing atmosphere of the Café is a perfect complement to a day at The Spa or for simple relaxation. 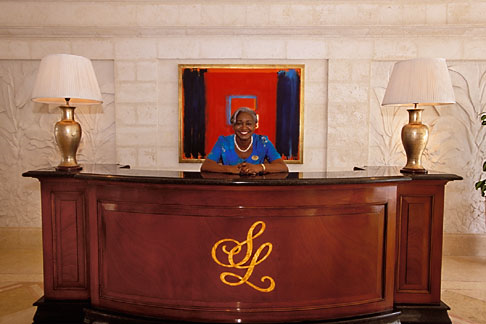 The bars at Sandy Lane Barbados showcase the very special warmth of the Bajan hospitality. 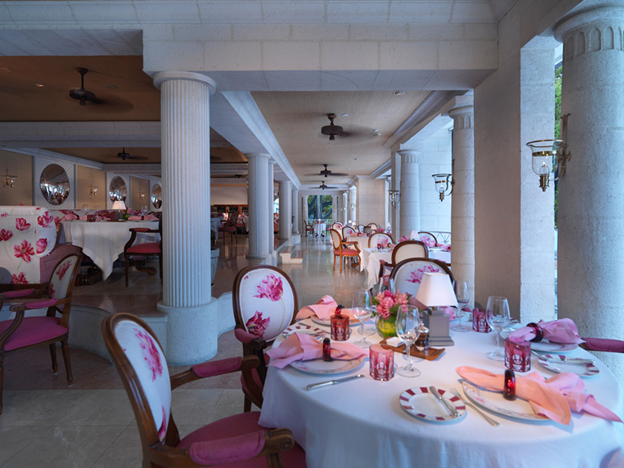 Designed to capture the welcoming ambience of the Caribbean, our Barbados bars are dotted around the resort for your convenience and pleasure. 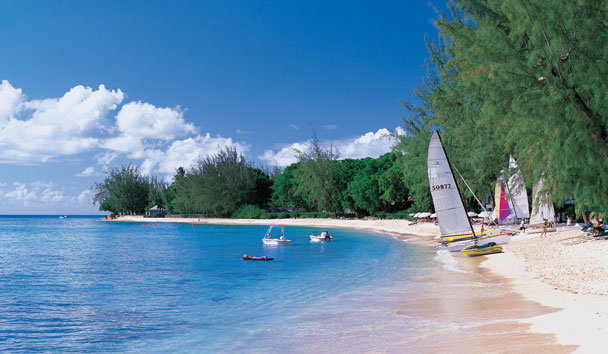 From casual beachside to intimate lounges, you will find something to suit you, whatever time of day. With magnificent sophistication and depth, our wine menu features over 2,000 bottles with strong representation from both Old and New World wineries. We have many world-renowned vintages which offer verticals, providing a formidable selection of wines to accompany our fine dining cuisine and to please every palate. 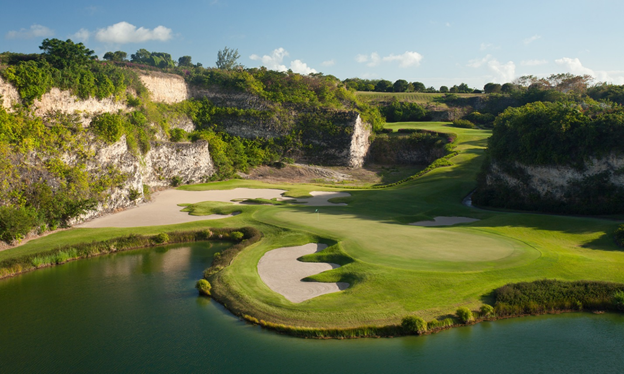 Sandy Lane is a luxury golf resort that offers some of the best golf in the world, with three distinct golf courses. 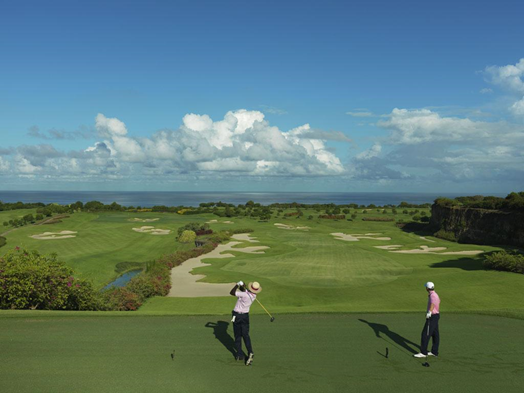 Wherever you play, you will be enchanted by the spectacular natural beauty of the terrain and the stunning views of Barbados' platinum coast.